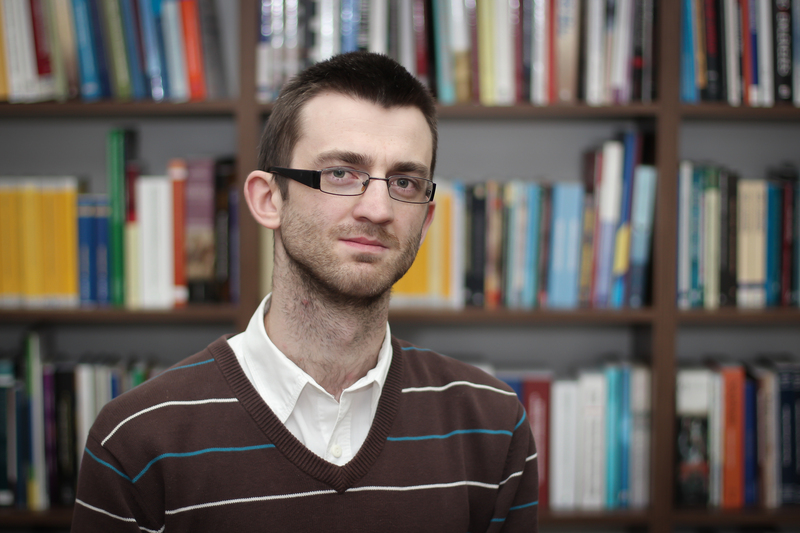 He is a fifth-year student of Law with a specialization in Ukrainian law at the Faculty of Law, Canon Law and Administration at the John Paul II Catholic University of Lublin. He began his cooperation with the Foundation in 2007 as a volunteer in the program “Street Law”. 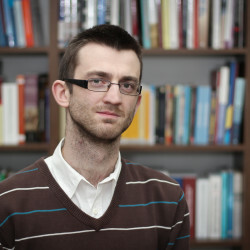 From January to December 2010, he was employed as a financial assistant in the projects of the Foundation: “Support for Voluntary Returns in the Lublin Region,” “Extension of the legal aid over persons residing in the Centre for Foreigners and the Guarded Centre and Arrest in Biała Podlaska,” “Integration of Foreigners in the Lublin Region,” “Regional Network of Immigrants’ Support in Lublin” and “Lawyers for Refugees”. Since January 2011 till present, he has been holding the position of the Financial Deputy Director.